Book by June 1, 2019 and save 50% on a dozen family friendly attractions like Reptile Gardens and the Mammoth Site. 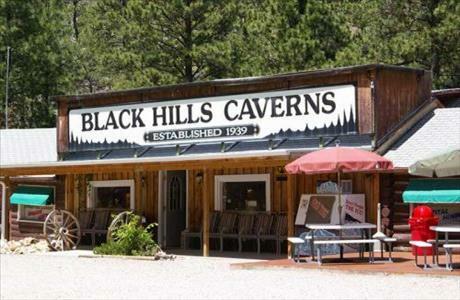 Our half priced attractions include caves, history sites, mini-golf, gold mines and more! Our deals include Evans Plunge and the Mammoth Site in Hot Springs; Reptile Gardens and the Journey Museum in Rapid City; Wonderland Cave and the Broken Boot Gold Mine in the Deadwood area; The Sanford Lab Visitor Center and City tour in Lead; the Presidential Wax Museum and Holy Terror Mini Golf in Keystone and the High Plains Western Heritage Center in Spearfish. Along I-90, we have two great stops before you reach the Black Hills: The Dakota Discovery Museum and Murdo’s Pioneer Auto Show featured in the American Pickers. Keep checking – we’ll be adding more.